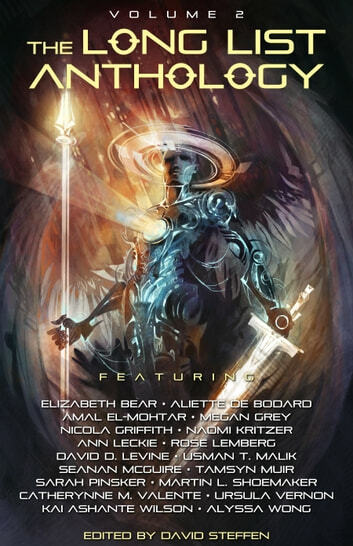 A fantastic (in every sense) collection of sci-fi/fantasy. From a genre that can be prone to stereotype and cliche these stories rise well above the usual; each one unique and amazing. Among the best of some very talented and creative writers are showcased here.